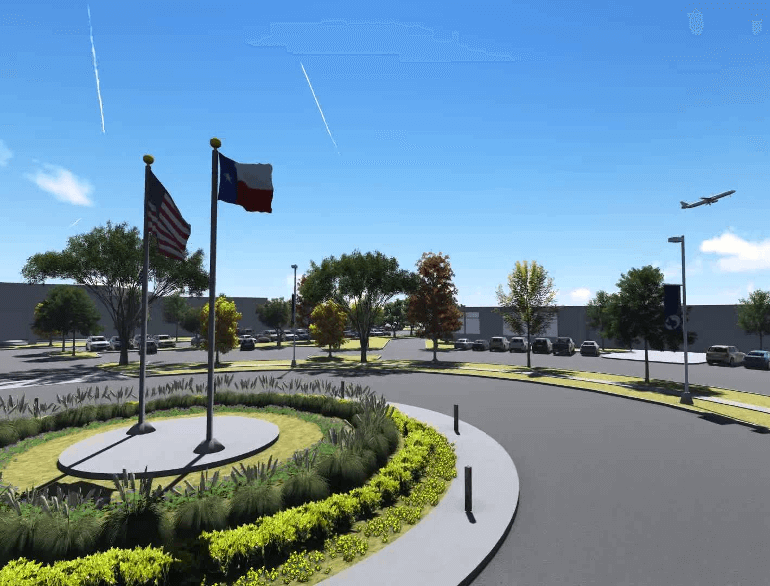 The Midland International Air & Space Port (MAF) is located half way between Midland and Odessa and ranked eight in Texas for primary commercial service airports. MAF serves 43 counties in Western Texas and Eastern New Mexico, and is the closest airport to Big Bend National Park. The airport is approximately 330 miles from Dallas, Texas and 300 miles from El Paso, Texas.